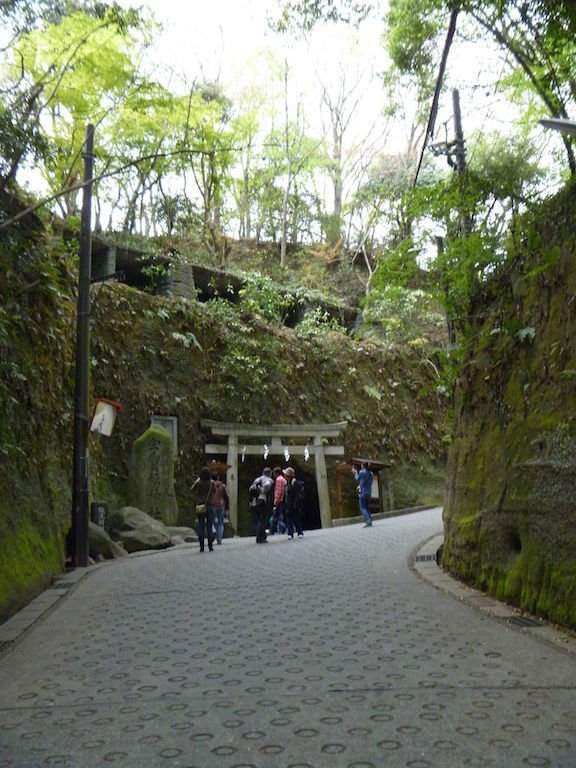 Kamakura is a small town and a popular day trip from Tokyo. 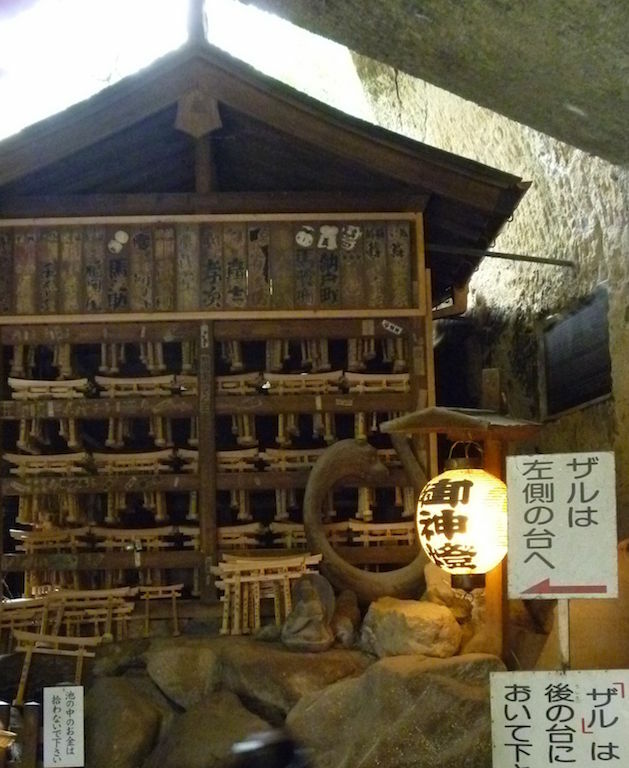 One of the cool places we visited on our visit to Kamakura was the Zeniarai Benzaiten Shrine. 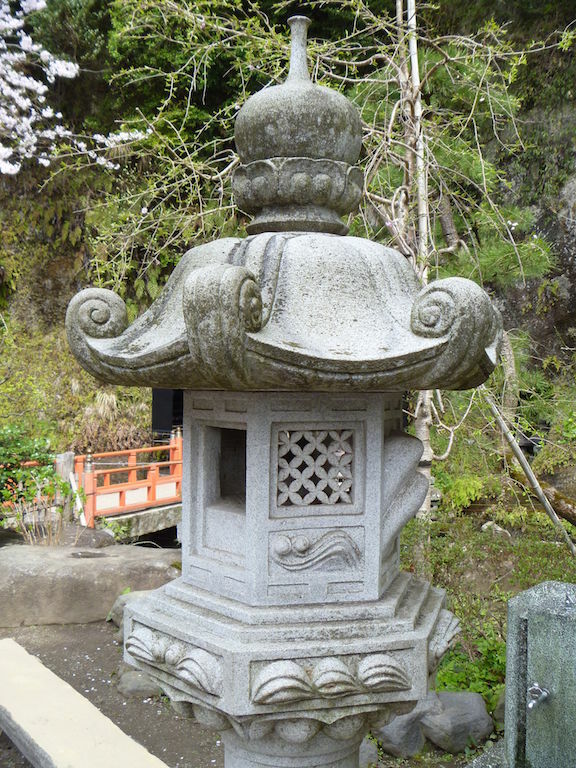 This is a small shrine but very popular with visitors. 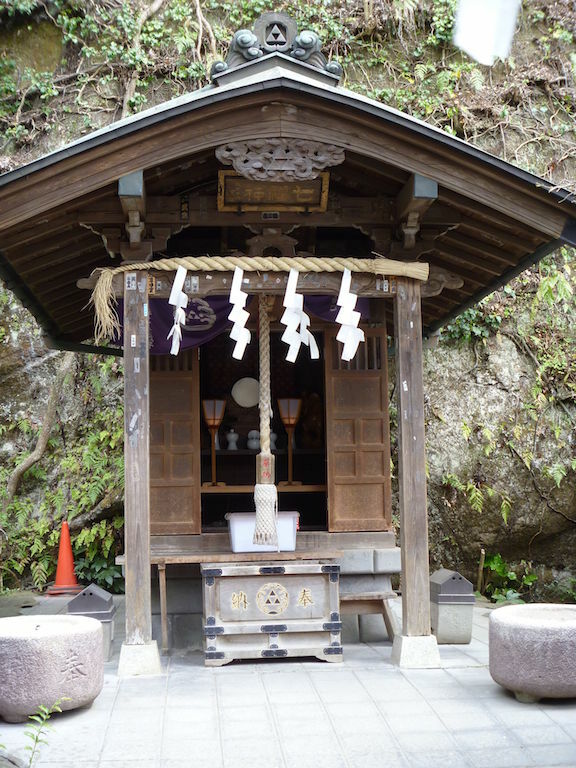 The shrine is surrounded by high rock walls and is completely concealed from the outside. 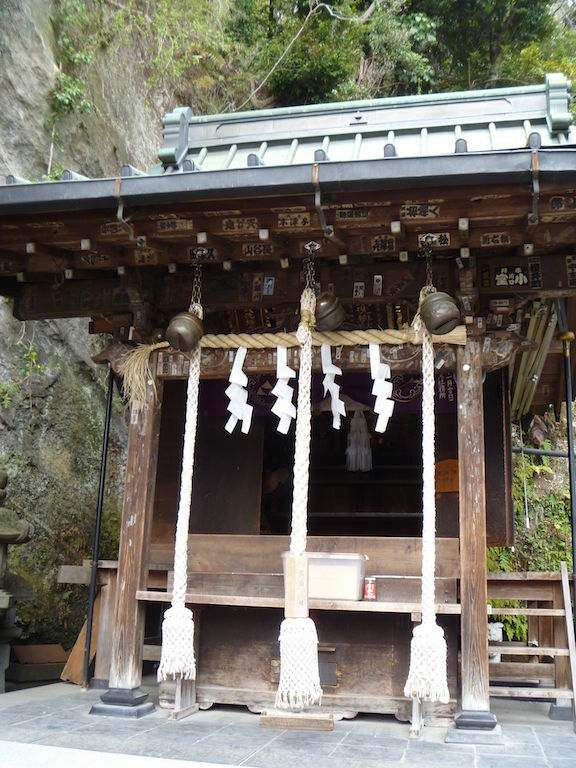 Within the shrine area, the spring water in the cave is believed to be able to multiply the money washed in it. 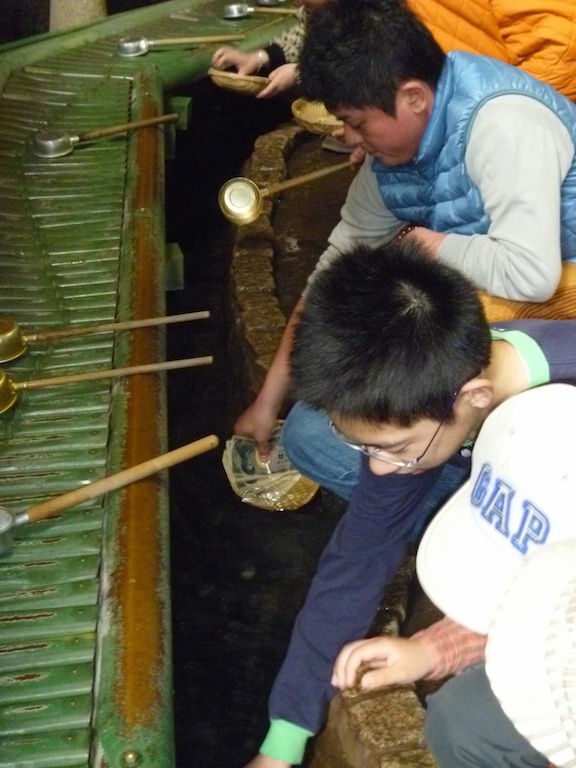 This means many Japanese visitors come here to wash-their-dosh. Some of them were washing what looked to be extremely large amounts of money. I didn’t think this was how you laundered money. But maybe Hollywood has it wrong? 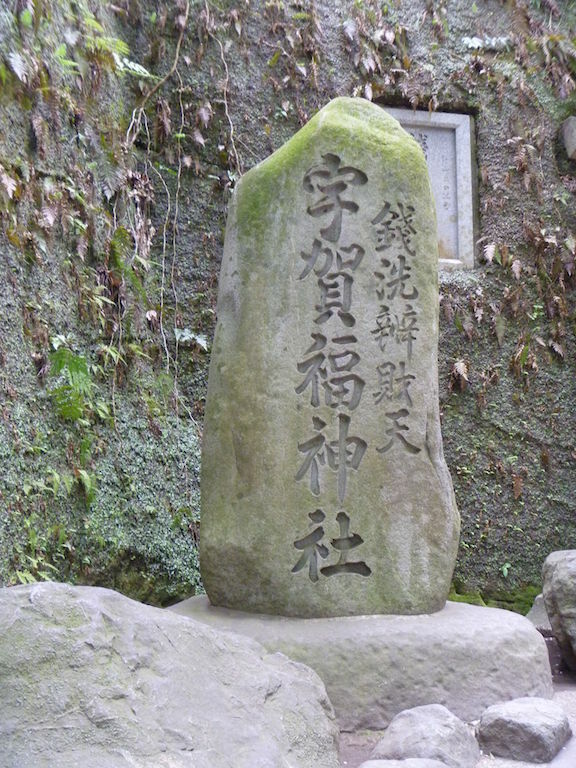 Also, this particular shrine is interesting in that its one that merges Shinto with Buddhism. 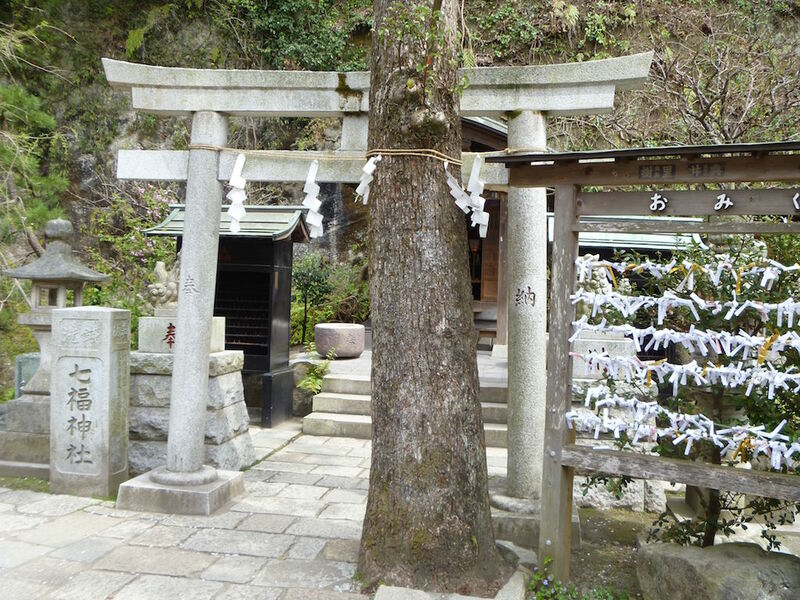 There are Shinto torii gates and Buddhist statues. 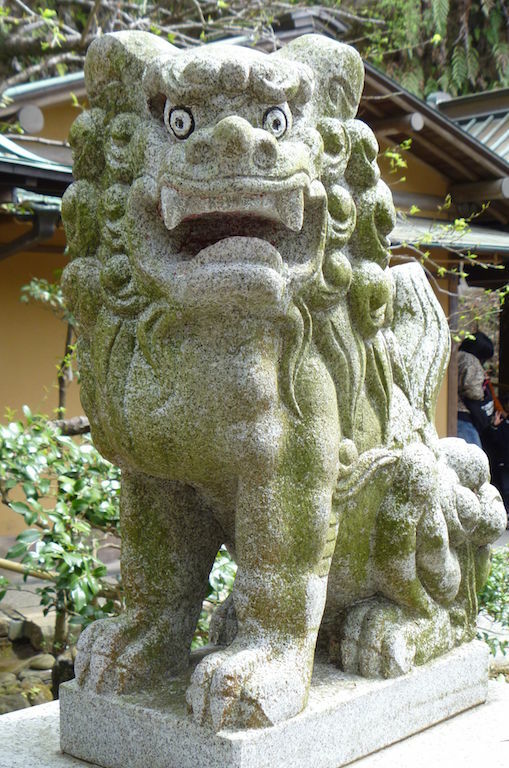 If you enjoyed this post, you may wish to check out some of my other posts about our visit to Tokyo including other locations in Kamakura and also the Tokyo Disneyland Resort. It was a very beautiful and cool place. 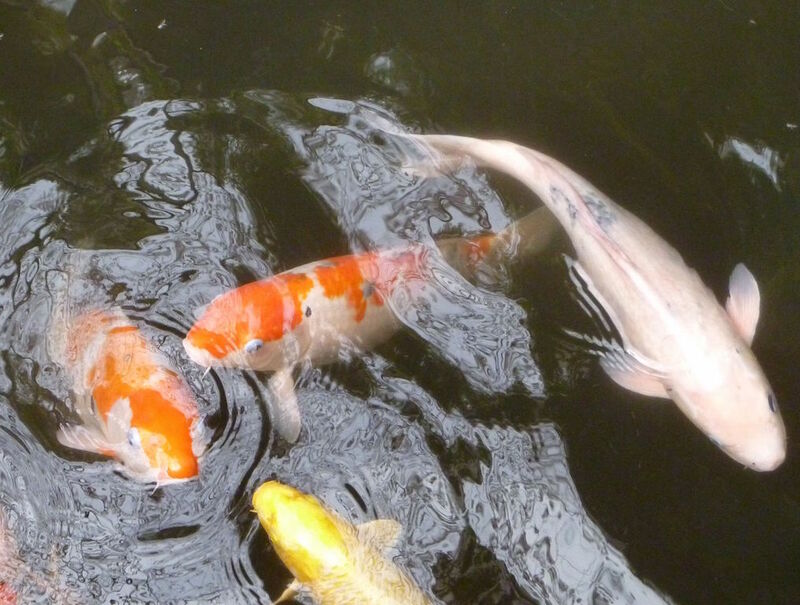 The photo of the koi stood out to me. So bright and colourful. 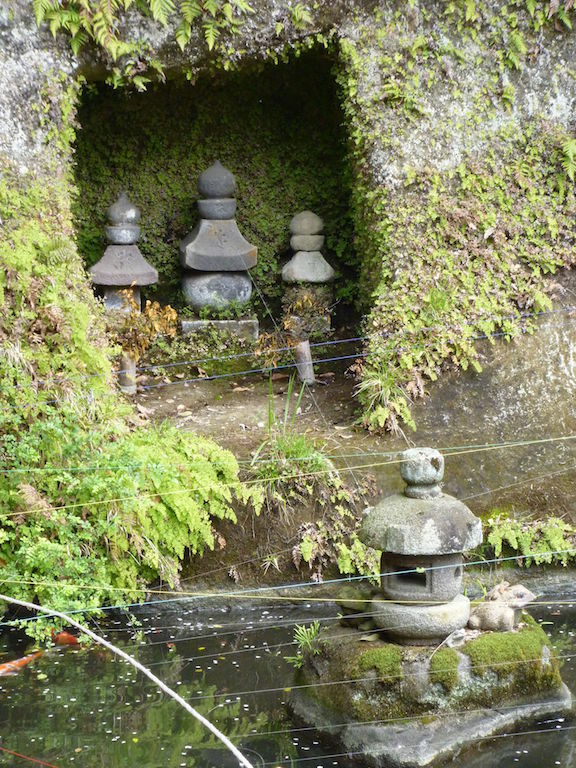 It really was gorgeous, the whole town and all the temples we saw were stunning!